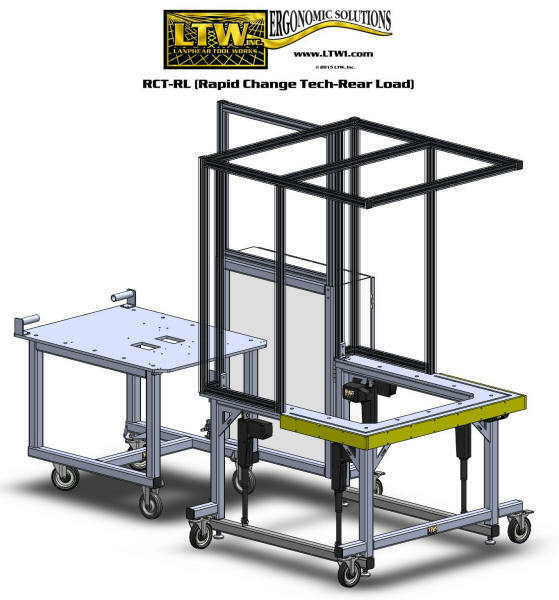 “Rapid Change” Workstations for fast work! 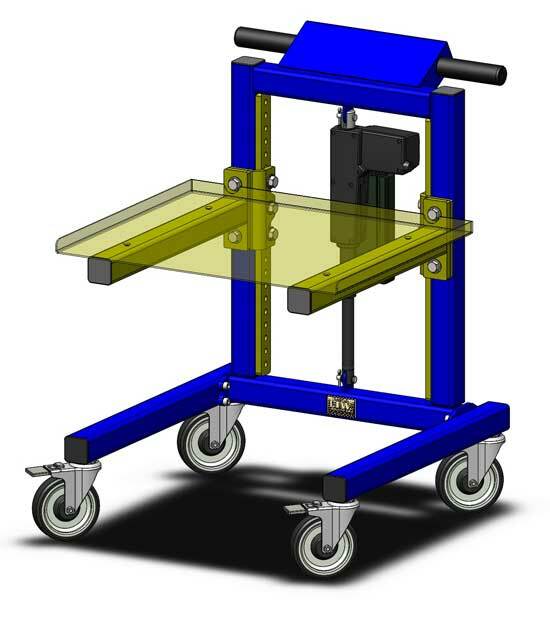 The RCT line specializes in the fast trading of trolleys and carts from their compatible, height-adjustable workbenches. 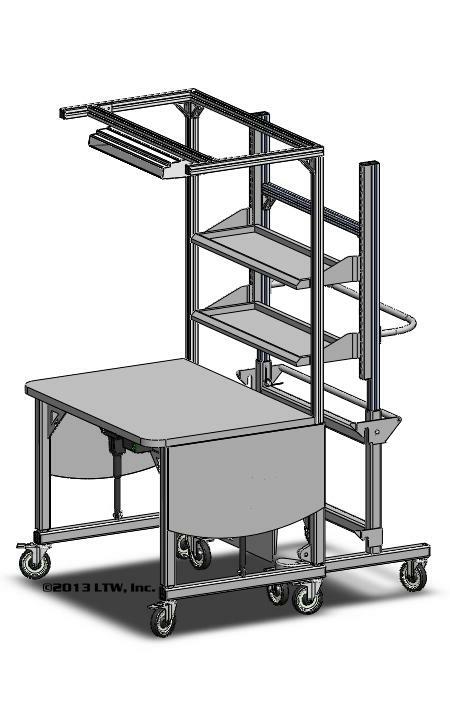 The trolley or cart meets the workstation on one of its sides and attaches to it, whether it be its back, left, or right side. 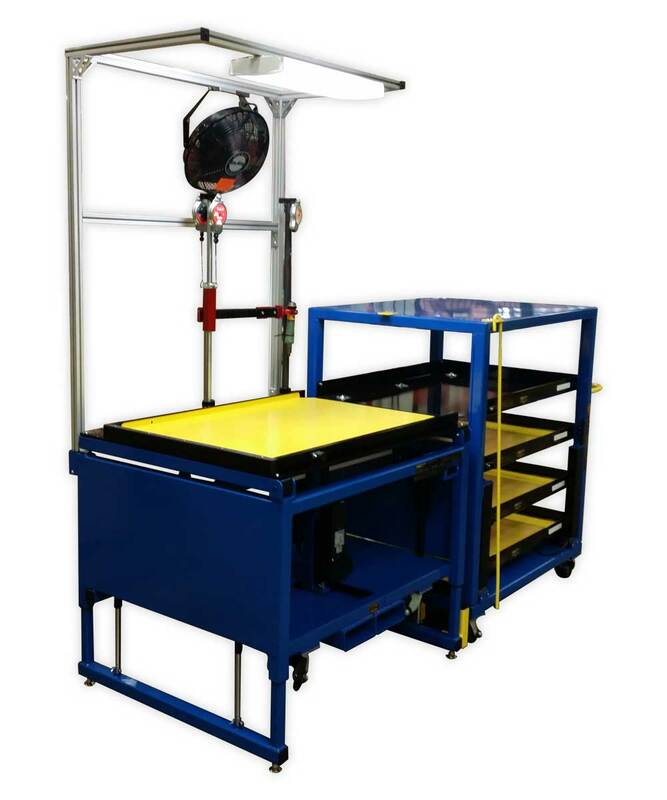 The trolley can hold different assembly tools or parts, while the cart can hold heavy materials that can then be slid onto the workstation with sliding trays (without any back-breaking work! ).